I am not the Lesser Light! "The Moon shall claim her rightful place among the heavens!" 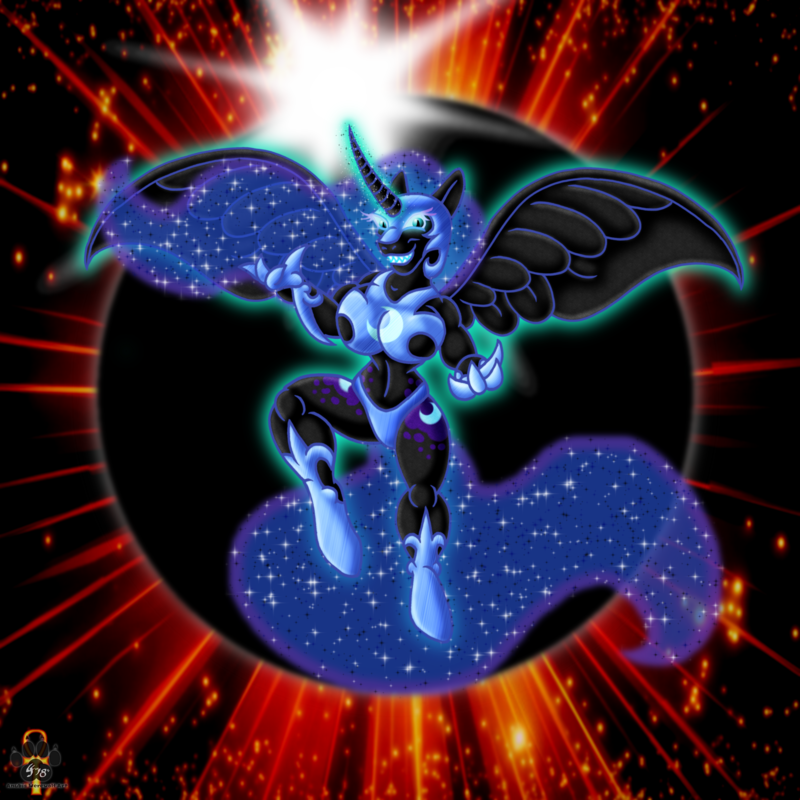 A fun pic of Nightmare Moon I've been playing with here and there for a while. Nightmare Moon eclipsing the Sun as an act of defiance against Celestia. A leftover pic I wanted to finish for Halloween but ran out of time.